Pharmaceutical packaging and containers demand packaging integrity to be protected against the increasing threat of falsified medicines and counterfeit medicines. 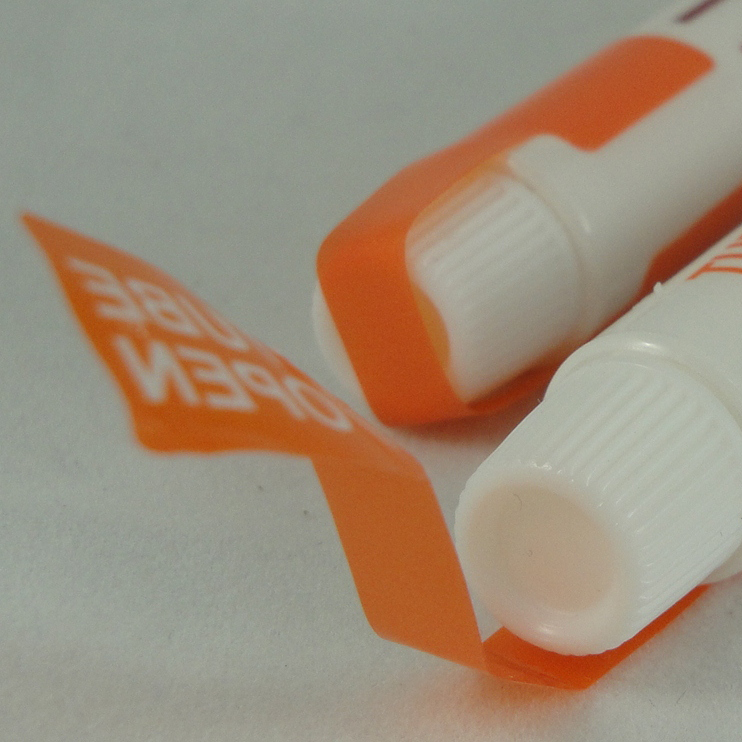 Permanent tamper evident labels from Tampertech do this, cost effectively and efficiently. Packaging is a critical tool to ensure product safety. Tampertech tamper evident labels are also used for product authentication, theft reduction and protection against counterfeiting. Tampertech security labels can also be used to add another dimension to product branding through logos, slogans and colors. This helps the end user understand that this product is a genuine item and the contents are as they left the manufacturer. To find out more about how tamper evident tapes andsecurity seals can protect your pharmaceutical packaging please contact us.